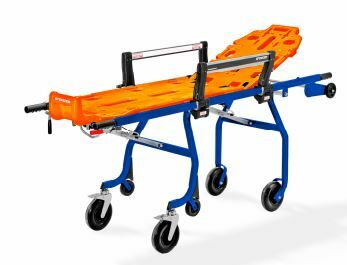 Particularly appreciated overseas where the semi-automatic stretcher is used as a primary and secondary transport device. 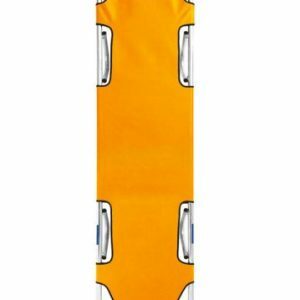 The Enduro enters the Spencer range and opens the way to a new and better method of approaching rescue. 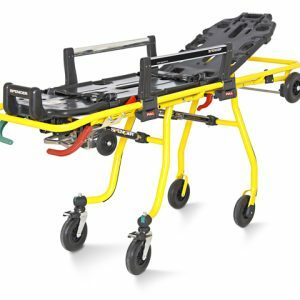 The robust structure welding of the frame stability combined with excellent manoeuvrability make this stretcher extremely trustworthy and long-lasting. 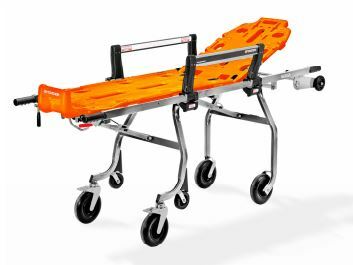 The Enduro stretcher is supplied with two straps model STX 702. 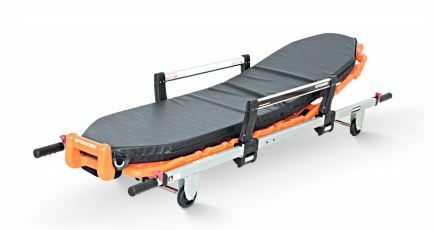 Here comes the new Carrera a wholesome and solid stretcher able to rewrite the parameters of excellence for its category. 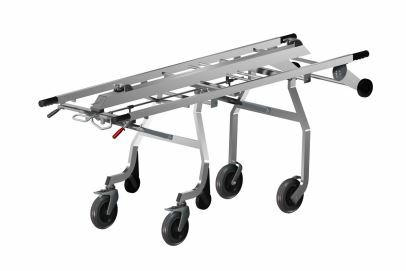 The new Alto is a completely new concept conceived by Spencer in the realm of equipment for use in transport and transfer of patients between hospitals. 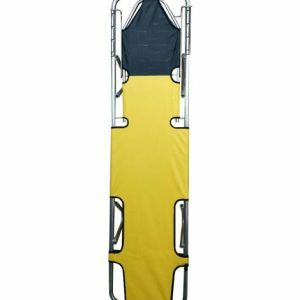 It has been developed to meet with the ever increasing demand for a stretcher that can automatically raise the patient up to one metre in height. 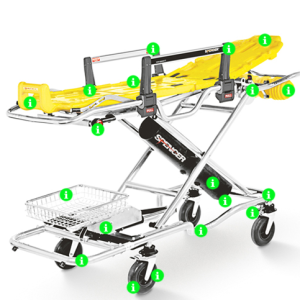 wheels that have a greatly reduced drift and from the Twist system that provides the possibility to vary the interlocking depending on the conditions in which the stretcher has to be steered. 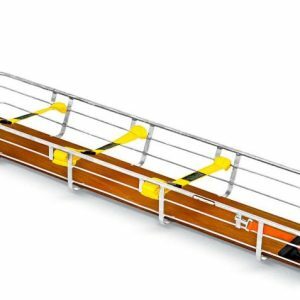 Twin Shell presents the same characteristics as the Shell stretcher with the only difference that it can be transversally divided in half to improve the storage and transport. To ensure a perfect hold between the two shells four nylon cones and a security system protected by a protuberance placed in the mould itself have been inserted. 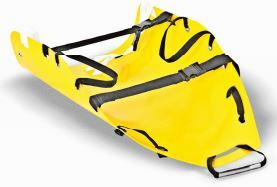 “The Spencer basket stretcher Shell has been studied to confront the most difficult of emergency situations. 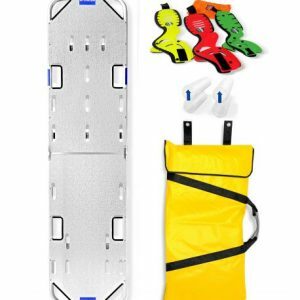 It is ideal for rescue operations in mines at altitude and in water. 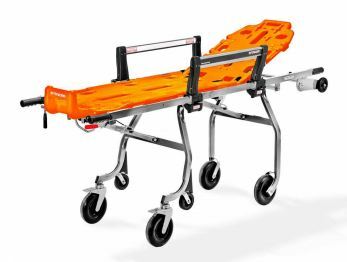 Thanks to its robust form resistance and flexibility of use it is indispensable anytime that a reliable and safe stretcher is needed. 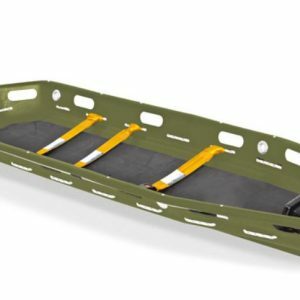 A revolutionary technique has been used in its realization which ensures uniform thickness of the entire length of the stretcher. 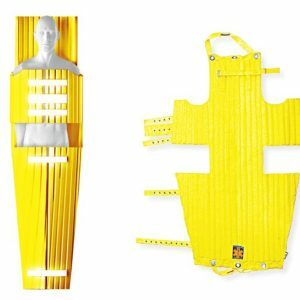 The shell is in high-density polyethylene and is joined to an aluminium framework that aims to consolidate its strength. The handles for transport which are part of the structure itself are placed along the entire perimeter. The grommets for the fixing of the spring catches of the harnessing are in stainless steel. Inside the shell there is a removable mattress applied with self-adherent strips made in closedcell EPDM which makes it impermeable to both blood and water. The use of high-density polyethylene for this shell guarantees not only that it is shatterproof but also an exceptional sanitization. 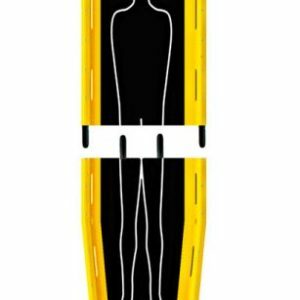 The Spencer Shell can hold a spine board. 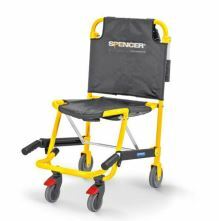 “Spencer Dakota is a basket stretcher intended for recovery of patients where other devices would be difficult to use. difficult. 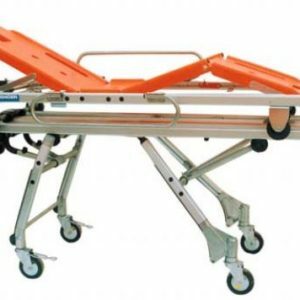 The device can be used with Spencer Roller AC-AV self-loading trolleys. 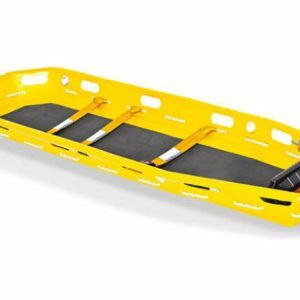 “Stretcher for recovery and transfer of patients to a main stretcher or other carrying devices. 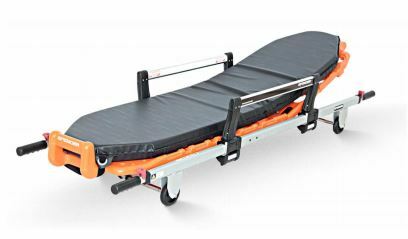 “Stretcher for recovery of patients and their transfer to a main stretcher or other transport devices. or to another device intended for transport on the vehicle. 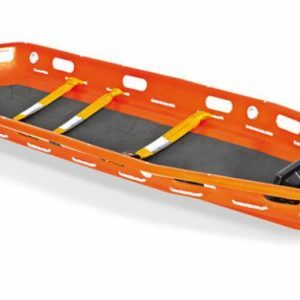 body rescue stretcher could be difficult. 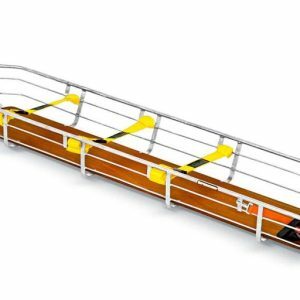 Transport handles allow easy use. stainless steel. The sheet is made of 600D electrically soldered Spentex. 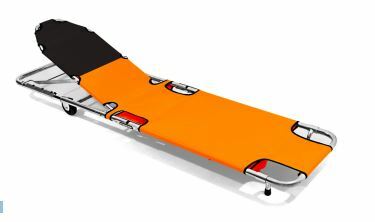 stretcher to reduce the clutter of the resting surface. 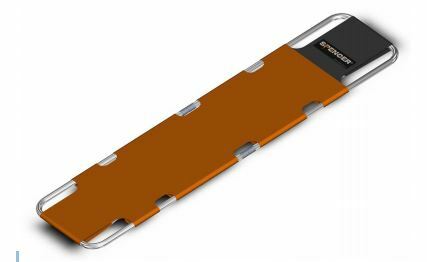 “An essential design that characterises the traditional functionality of stackable stretchers. 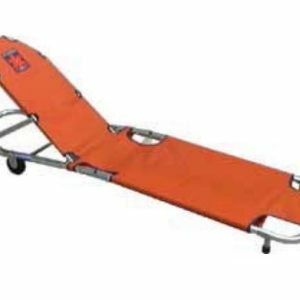 Stretcher for recovery of patients and their transfer to a main stretcher or other transport devices.